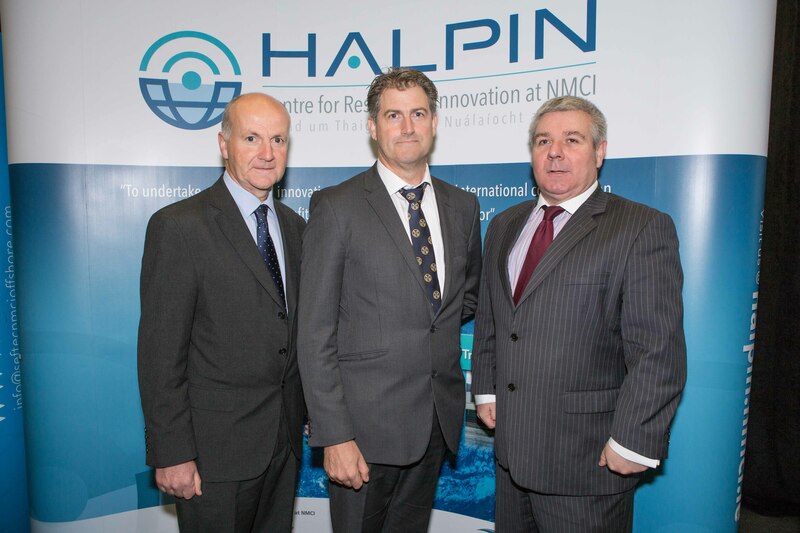 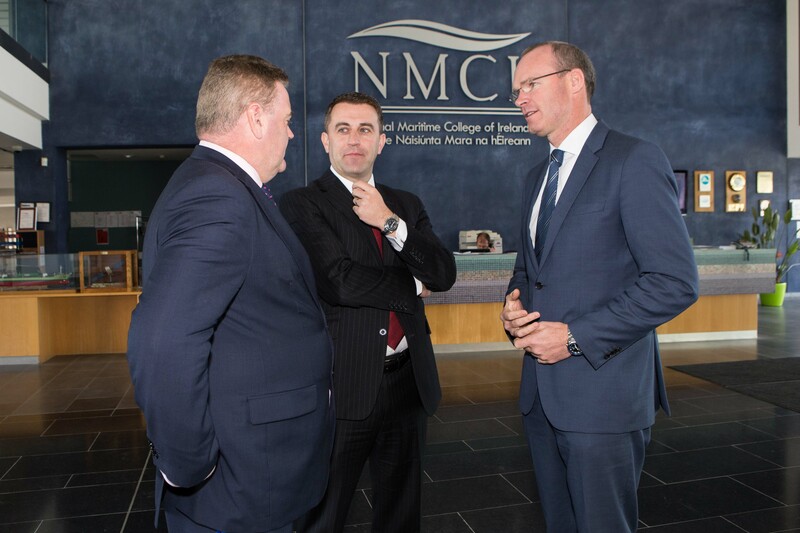 The National Maritime College of Ireland (NMCI) in Ringaskiddy was the place to be on Friday September 25th as they welcomed over 150 attendees to the annual Irish Maritime Forum. 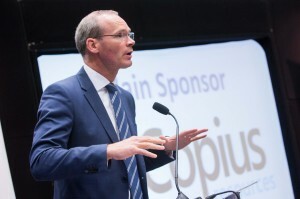 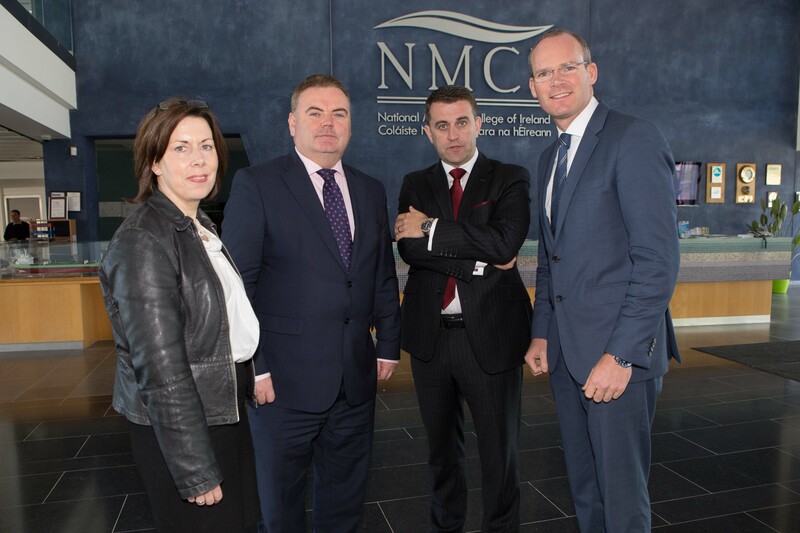 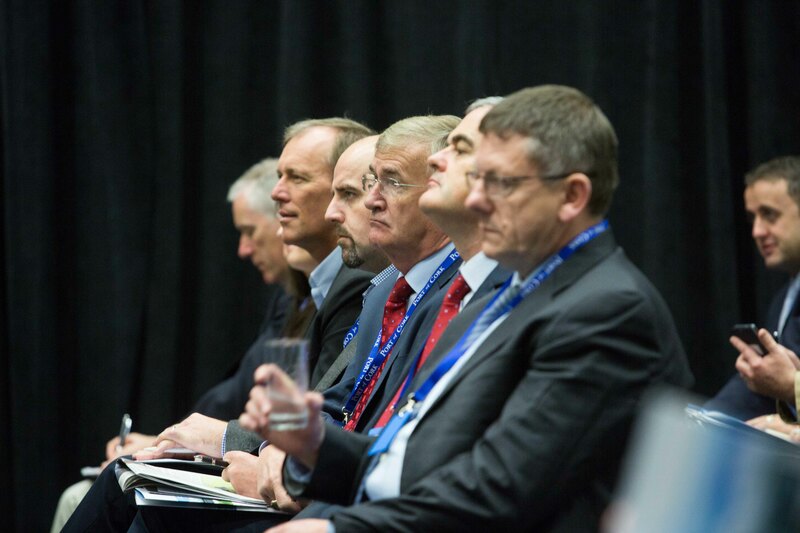 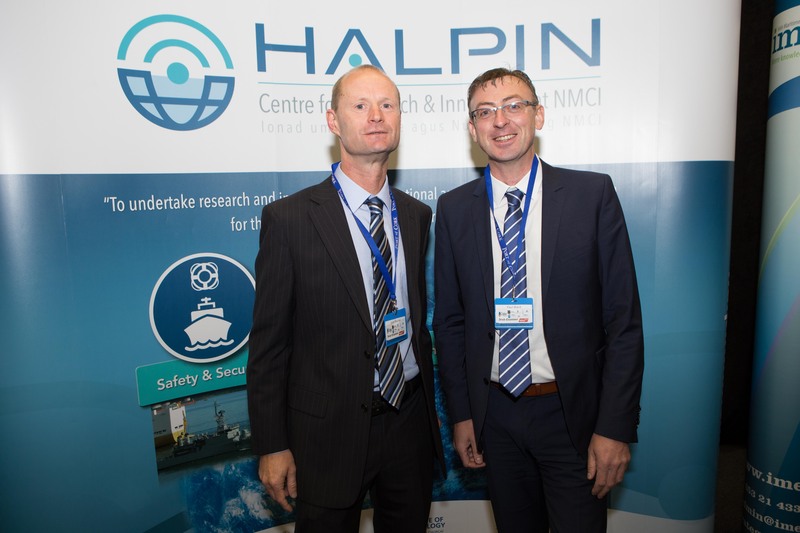 The Irish Maritime Forum which was both hosted and organised by the NMCI looked at “Success through Synergy – an innovative and dynamic approach to the future”. 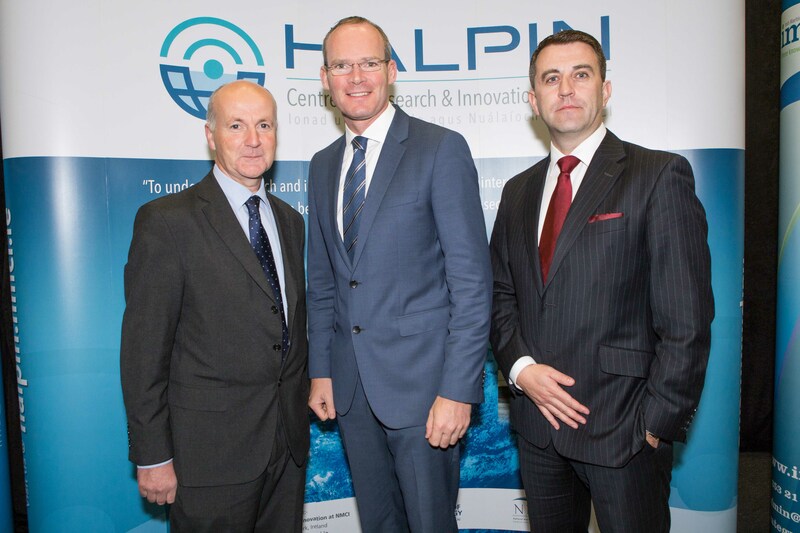 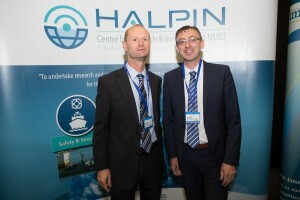 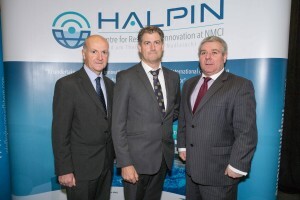 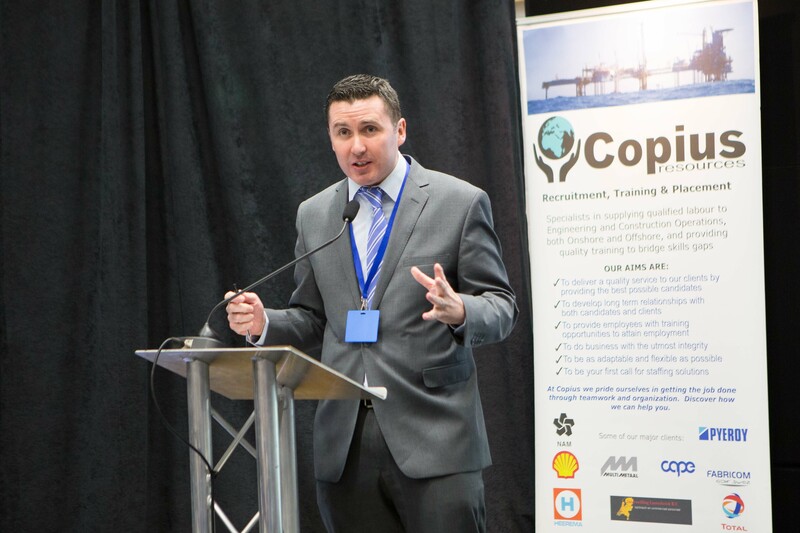 An event which welcomed both organisations and maritime professionals operating in the broad Maritime Industry in Ireland. 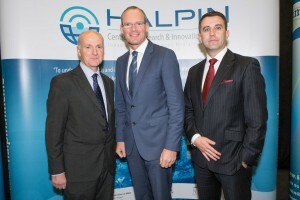 The event was officially opened by John Mullins (Chairman, Port of Cork) before Simon Coveney, Minister of State for Agriculture, Food and the Marine, and Defence took to the stage to discuss the importance of the Maritime Industry to Ireland’s economic recovery and how “solutions to a number of the World’s great challenges will come from the sea”. Having recently attended the Ploughing the Minister mentioned how “SeaFest (Maritime Festival) will become to maritime what the Ploughing Championships are to agriculture”. 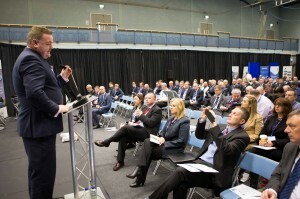 Setting the scene for the speakers Fergal O’Brien (IBEC) spoke about the Irish Economy and how we have gone from boom, to bust to recovery, before Liam Lacey, Director of the IMDO, took to the stage to discuss Ireland’s maritime potential, trends in the international shipping industry, and the Irish Tonnage tax system. 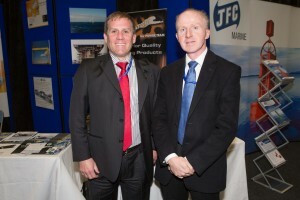 Jonathan Healy, MC for the event, then interviewed five key industry leaders in a Maritime Skills Panel Discussion; Rory McGuire (Flagship Management), Conor Mowlds (Head of College), Kevin Richardson (President of the International Harbour Masters Association), Captain Dave Elliott (Arklow Shipping) and Cormac Gebreurs (Head of Halpin Centre for Research & innovation). 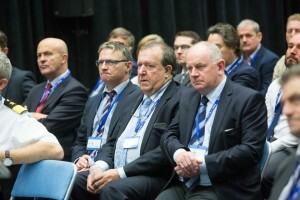 The Maritime Skills panel discussion looked at the shortage of skilled personnel in the industry, what issues face the industry in terms of finding the right personnel, and how new legislation is affecting the industry in terms of recruitment. 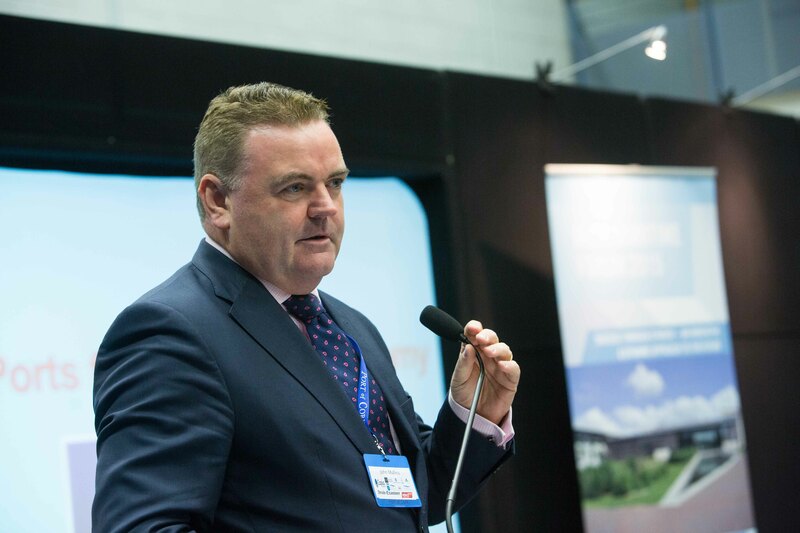 Paul O’Regan (Harbour master, Port of Cork) kicked off the Port Sector by speaking about “Irish Ports – Gateways for sustainable Logistics growth or potential bottlenecks”, before Captain Kevin Richardson (IHMA) took to the stage to examine the role of the Harbour Master. 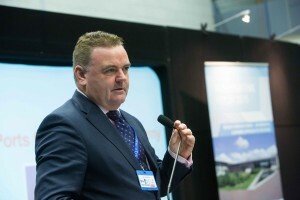 Captain Harry McClenahan then took centre stage where he looked at “working together to deliver berth to berth e-navigation services” with a focus on the Rolls Royce e-navigation system. 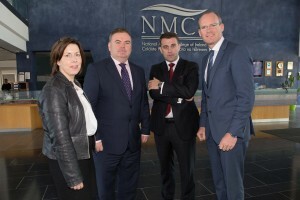 We then welcome Jane O’Keeffe, Logistics & Supply Chain course coordinator at the NMCI, who spoke about “Issues facing the extended Maritime Sector in respect to impacts of, and adaptation to climate change”. After lunch the speaker who caught the most attention would have to be Dave Ward, Commercial Service Manager with Commissioner of Irish Lights, who was joined by his colleague Ethna Murphy, who spoke about the Great Lighthouses of Ireland. 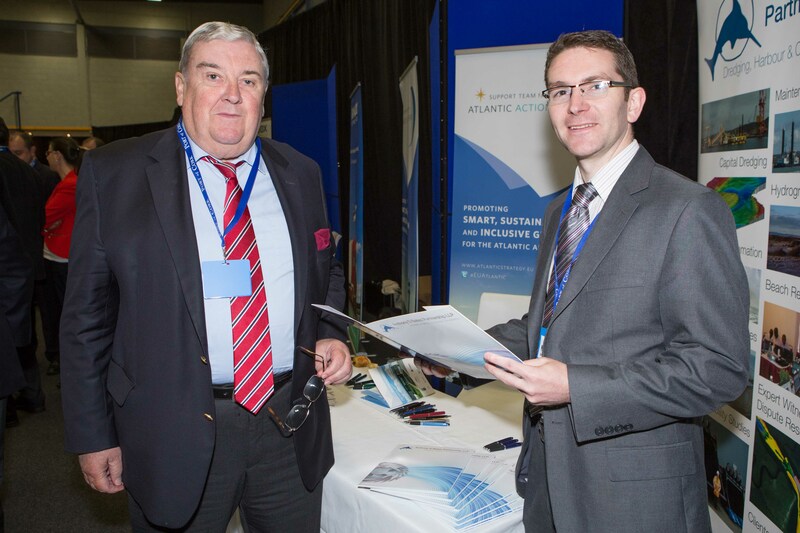 Dave spoke about the role CIL are taking in the development of all island Lighthouse Tourism Project which looks at Securing and Protecting Lighthouse Heritage while stimulating local economic development and employment in coastal communities. 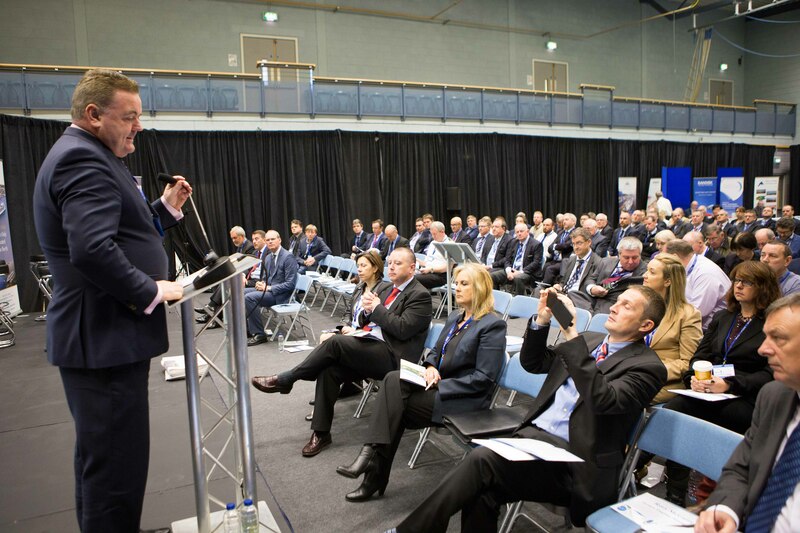 I think it’s fair to say that every attendee now wants to stay in a lighthouse. 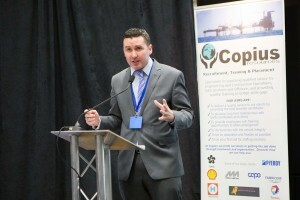 Check out some of the snapshots taken at the event below.